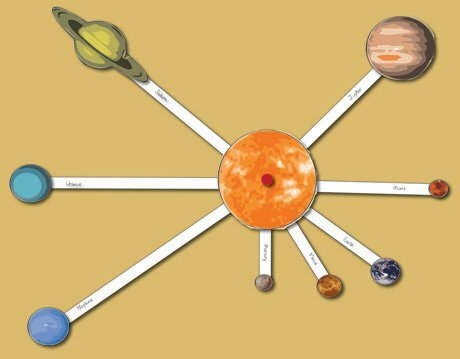 Free Printable Solar System Model for Kids | Print, Cut, Paste, Craft! i love your stuff here! Thank you so much for this! This is exactly what I needed!!!! 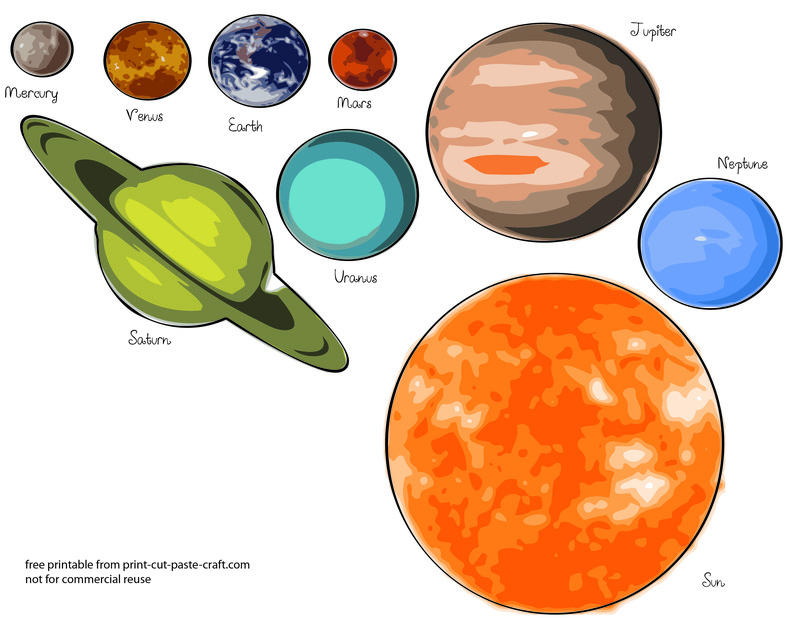 I am teaching a small KG homeschool group about the planets and needed a quick and easy craft. The only change I made in photoshop was to put nice big block letters on the ‘sticks’ so that they can recognize the words and read it more easily. Otherwise this was amazing and a wonderful resource. Thank you!!! just stumbled across your page…. Thank You!!!! Love it…. Thank you!! I needed this for my 6 years old school project. Thank you so much for this craft, kids love it and its easy and simple. Thank you for sharing this! Just finished cutting out 9 sets! Whew! Infinity And Beyond Inner and outer space.. Thank You for creating this craft. I am using this with a Multiply Impaired/Life Skills class. My students enjoyed making this. Some of them took a second day to finish, but they were thrilled to be able to move the planets when they finished. Thanks again. I am so glad you enjoyed it! I would love to see a photo of your students with it!